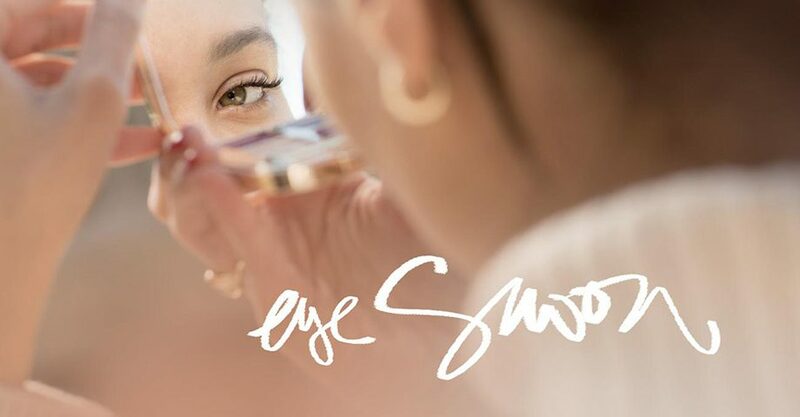 A beauty and lifestyle blog Garance Dore featured a story on eyelash extensions, an eye-swooning experience at eyeLure Boutique. Read the full story below or at Garance Dore to join in the excursion to find the most lash-perfect look! I’m not a glamorous woman or anything, quite the opposite actually. I pretty much jump out of bed 15 minutes before I leave the house and risk looking totally disheveled for that extra bit of sleep. So when my mom, who is very glamorous, wanted to get eyelash extensions with me the last time I was home in LA, I was worried that it wouldn’t go with my “look”. I have this thing with women who wear casual clothing with a full face on, you know, the Kardashian gym look. Millions of flutters later, I didn’t come out looking like the fully made up glam goddess, I looked like myself – just BETTER. It really plays up the natural appearance, contrary to what you may think. It’s as though I just happened to have these full perfect lashes, no makeup required. When I first met my boyfriend I had them on, feeling real confident and then they started falling out. Soon I had only 3 surviving extensions on one eye, hanging on for dear life. I’m kinda surprised he still wanted to date me when I think back on it. The first three weeks are amazing, but as they fall out, you start looking kinda like a Chinese Crested dog. Anywho, I still loveeeeee them and would totally recommend to do it once (it’s kinda pricey) in your life for the fun of it! I recently went to get it done for the second time in Soho at this amazing place called eyeLure. The owner, Jenny Son, is a real beauty expert (she was even Mariah Carey’s personal nail technician back in the day). She gave me a lot of insight on the extensions and her salon has a great interest in keeping your natural lashes healthy, which I like a lot! All of the technicians that we hire have 2-3 years of previous experience. 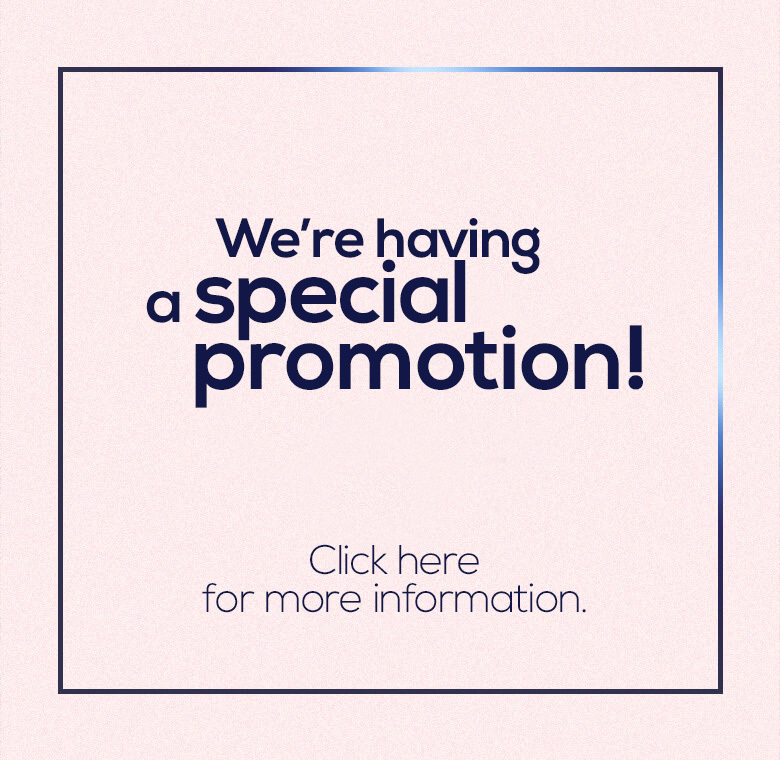 On top of that we offer another 3-6 months training because everyone has their own technique and every business has their own style. We offer a very customized service because everyone has a different eye shape, lash condition, quantity of eye lashes, length, and strength. Plus, anyone that comes in can get the same quality and style extensions. When I was looking into getting the procedure, I read that if the extensions are not put on correctly your real lashes could fall out. Is this true? It is true but bad maintenance is more likely to damage your lashes actually. We won’t apply extensions on anyone who has lashes are not healthy enough to handle them. That’s the reason we do customized lashes. We suggest what length and thickness your lashes will be able to handle. Long think glamorous lashes are amazing but you will see that when the extensions fall out, your natural lashes will be destroyed from the weight of the lashes and glue. We do not apply extensions to baby lashes, which are new growing lashes. Our technicians analyze your lashes and tell you how many extensions you can get and about how many natural lashes you have. We apply on only the healthy lashes so that the baby ones have time to grow out. How often do you need to come back to refresh the lashes? Every 2-3 weeks. We want to follow the cycle of your eyelash growth. We only take out the loose lashes and replace them with fresh ones. 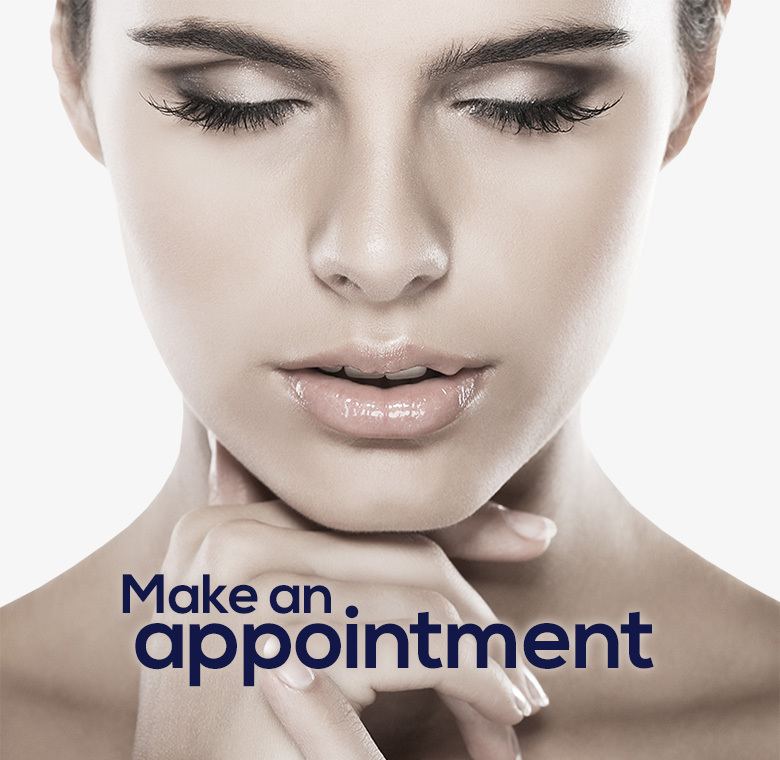 We suggest that all the lashes are removed about 3 months later to give your natural lashes a rest. Each time you come in for a touch up, your lashes are coated with glue, so after 3 months your lashes need a complete refresh. I have been doing this for 5 years now. We do have a lot of clients that have been coming to us for 4 years, since we opened. Tell me a little bit about the glue, have you ever experienced any allergic reactions? Allergic reactions happen once in a blue moon to extremely sensitive customers who are prone to allergies. We use a hypoallergenic glue that is made up of FDA approved ingredients and the glue itself is FDA registered. Not everyone does and that is where the problems start. We have actually never had anyone get an allergic reaction from our glue and technique. Also, the extensions need to be placed on your eyelashes 1 mm away from the lid, not a lot of technicians actually do this because it takes a lot of skill. After we apply all the extensions we separate them with pinsets so that they don’t stick together. Is there any potential long term damage if one was to keep getting refills without giving your eyelashes a break? As long as you keep your eye area clean on a daily basis as well as a proper removal of the eyelash extensions after 3-4 touch ups, you do not need to worry about long term damage to your lashes. We do customized lashes based on your lash condition to minimize damage. I know that there are different types of lashes. What sort of lashes do you use? What do you recommend? We use synthetic silk, synthetic mink and mink. Most of the time we use synthetic lashes and there isn’t much difference between the two synthetic types. They are made out of exactly the same materials but the factories just call them different names based on the feel. Some places charge more for synthetic mink, just because it sounds more luxe. The synthetic lashes we use are pretty light and soft. The thing that is great about synthetic lashes is they have very controlled thicknesses and lengths, so you can really give the customer what their natural lashes can handle. You have more of the choice. Also, synthetic lashes have an extra coating on them to maintain their curl. They won’t straighten out after a shower. Natural mink lashes lose their curl and since they are cut off from a nutrition source, they can easily become brittle. So you would recommend synthetic? Definitely! And most places that advertise mink lashes are actually synthetic. Are there any that you can do yourself at home? I’ve seen some videos on YouTube of people applying extensions themselves and it’s crazy! Don’t do it! It’s super dangerous to use glue so close to your eye. Get it done by a professional. What is the demographic at your salon? Anyone from 16 – 90 years old. We have this one 90 year old customer who comes in every time she goes on a cruise with her boyfriend. Most people that come in are between 30- 50 years old. Lots of brides! Extensions mean you can cry at your wedding without having to worry about mascara running down your face. Also, the natural look is very in right now. The no-makeup/make-up look. Extensions make your eyelashes look as dramatic but natural. That’s exactly what I loved about it! You could wake up and not do anything to your eyes, no mascara, no eyeliner. They’re already curled and done! There are definitely other things that you have to maintain when you have extensions however, it does shorten your morning routine immensely!